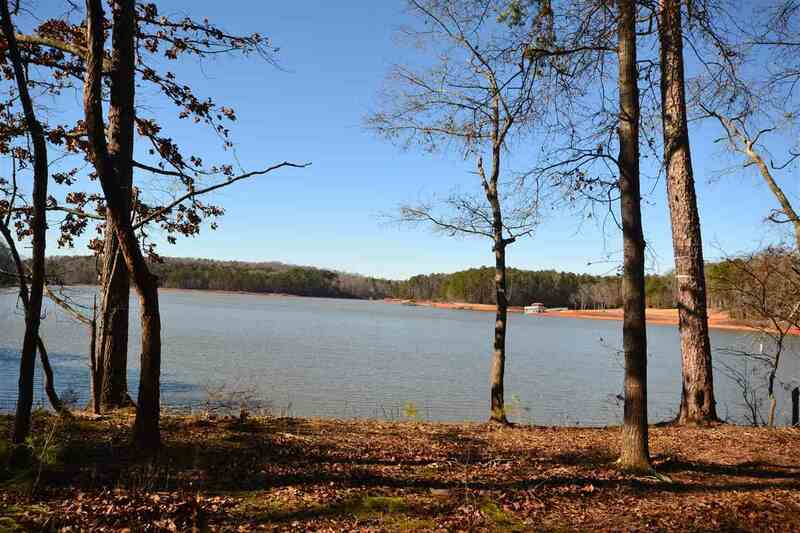 This great Lake Hartwell lot is less than 10 minutes from I-85 Exit 173 in Lavonia. 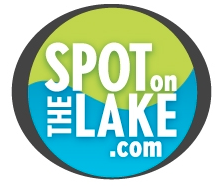 You will have an easy build site and a gentle walk to the dock included in the sale. This dock is located on one of the main channels so the view and water depth are both excellent.